When I was started reading, I felt like, Ah! let's take a look at it. After finishing, I am quite confused about this book. It's better to be as a screenplay for Bollywood movie. Maybe someone argues with me. But, this book contains some sort of thoughts or ideas about things those was kinda interesting for me. Easy to read. Never recommended if you are a serious-type reader. 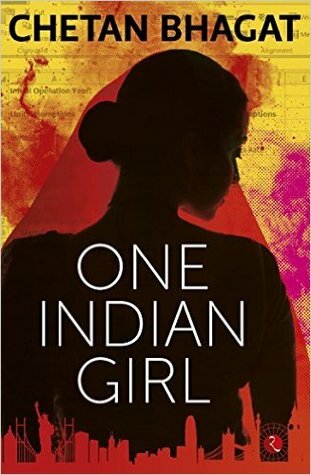 Sign into Goodreads to see if any of your friends have read One Indian Girl.